Bull riding fans were are only hours away from our Bushwacker Challenge tonight at Cowboys Dancehall in San Antonio, Texas. This match ride reminds me of the story of the original Rocky movie…an upstart competitor takes on a legend in the business. 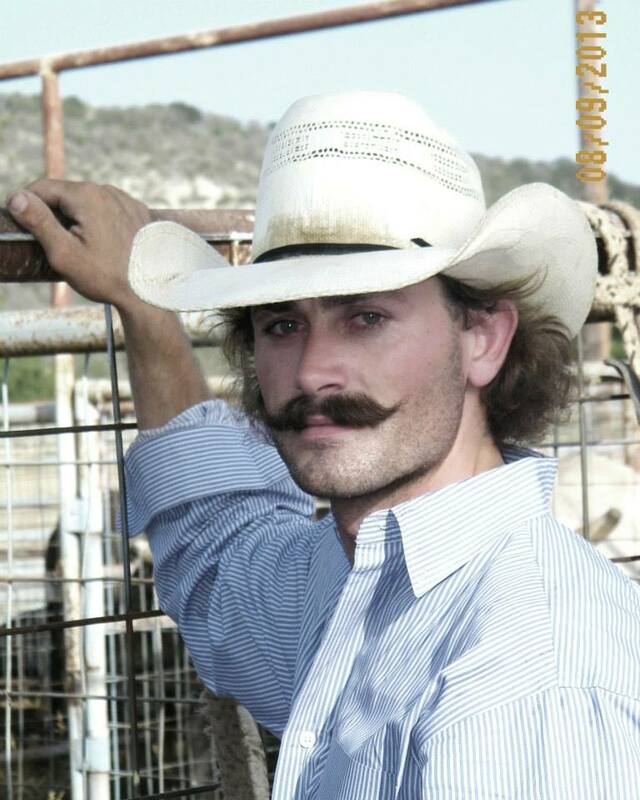 Take this opportunity to witness the penultimate animal athlete of the bull riding world. 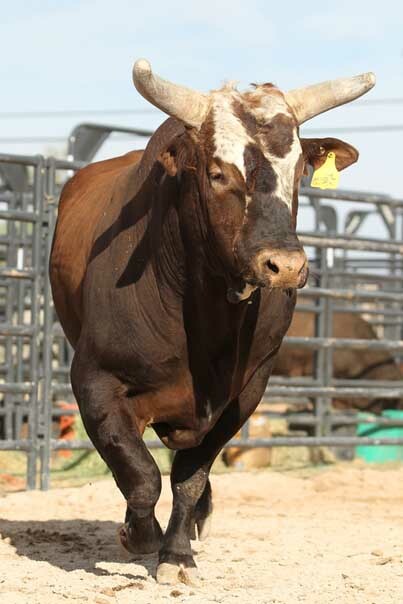 Click –>HERE<–to see the write up in ESPN The Magazine on Bushwacker.